(c) agrees with those who have described Mr Trump as ‘a revolting slug’ unfit for public office. “It’s clear that all reasonable and decent people find Donald Trump’s behaviour obnoxious and that the world is hoping American voters reject his politics of hate”. Jeremy Buckingham, the Greens NSW mining spokesperson, and Deputy Chairman of the Legislative Council Inquiry into ‘supply and cost of gas and liquid fuels in NSW’ today welcomed the conclusions and recommendations of the Inquiry which found developing coal seam gas in NSW would do little to reduce gas prices, and criticised the lack of foresight and regulation in the development of coal seam gas for export in Queensland. 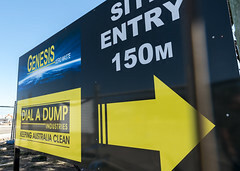 Greens MP Jeremy Buckingham said: “The Inquiry has found it is the pursuit of coal seam gas for export as LNG that is squeezing supply and driving prices up, and that coal seam gas projects in NSW will make no meaningful difference to this equation. “The Resources Minister, Anthony Roberts himself admitted that modelling he’d seen showed the completion of both Santos’ Narrabri and AGL’s Gloucester projects would only lower gas prices by 3%. 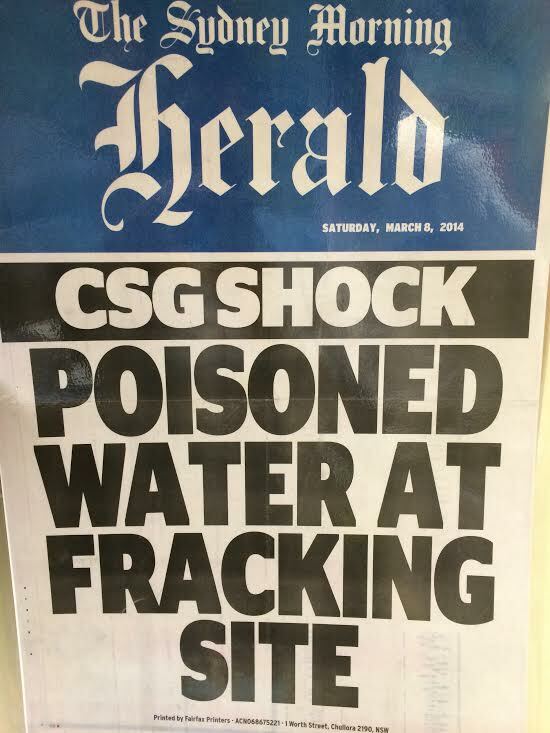 For such a tiny benefit, coal seam gas is simply not worth the risk. 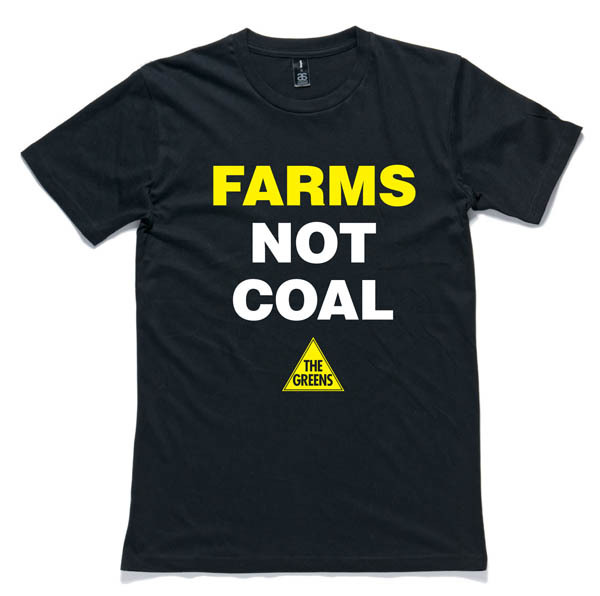 It is a massive failure of governments and the industry that no thought was given to the knock on consequences of moving into the export of coal seam gas. The inquiry heard evidence from business, economists and unions that billions in economic activity and tens of thousands of jobs particularly in manufacturing are being put at risk. “What we are witnessing here is both the market failing to benefit Australian businesses and households and governments failing to regulate the market to address this issue. “A domestic gas reservation may have been possible as a condition when governments gave the initial approval for LNG exports, but implementing such a reserve now through various state and federal governments will be difficult. 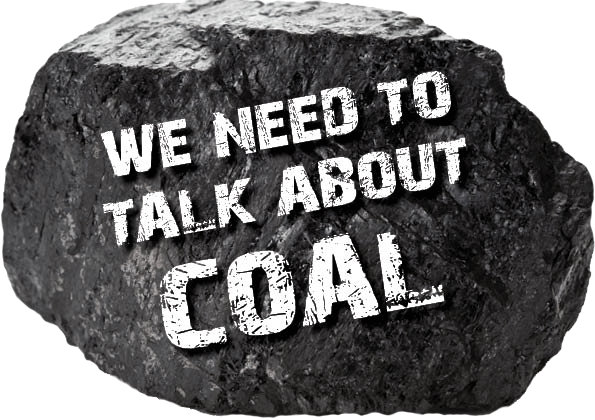 “Government policy should focus on transitioning our energy system away from fossil fuels to clean renewable energy. This should include programs to assist households and business to shift away from gas. 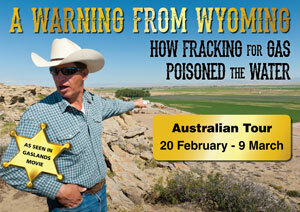 “The inquiry revealed major issues with a lack of transparency in the upstream gas market. 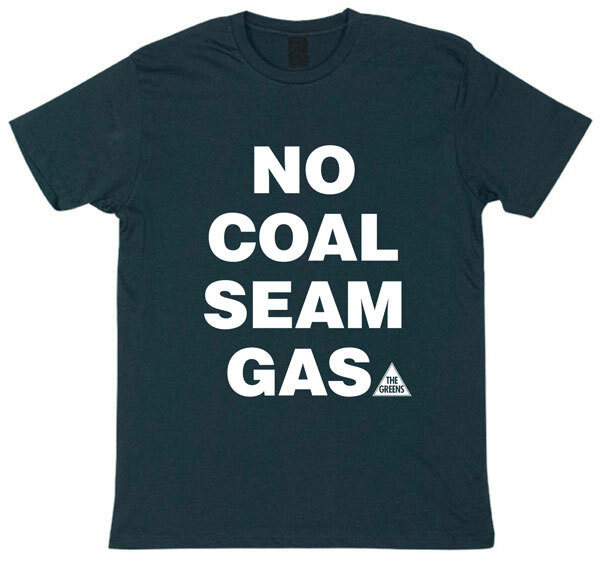 The Greens and Labor members of the inquiry voted for a recommendation that the Australian Consumer and Competition Commission investigate the upstream gas market for cartel or other anti-competitive behaviours. Unfortunately this recommendation was defeated by the government members and the Chair,” he said. The Greens NSW water spokesperson Jeremy Buckingham today condemned the Baird Government for opposing a motion that called on the government to fund a new weir for the town of Wilcannia, saying they were neglecting the basic needs of people in Outback NSW, particularly Aboriginal communities. 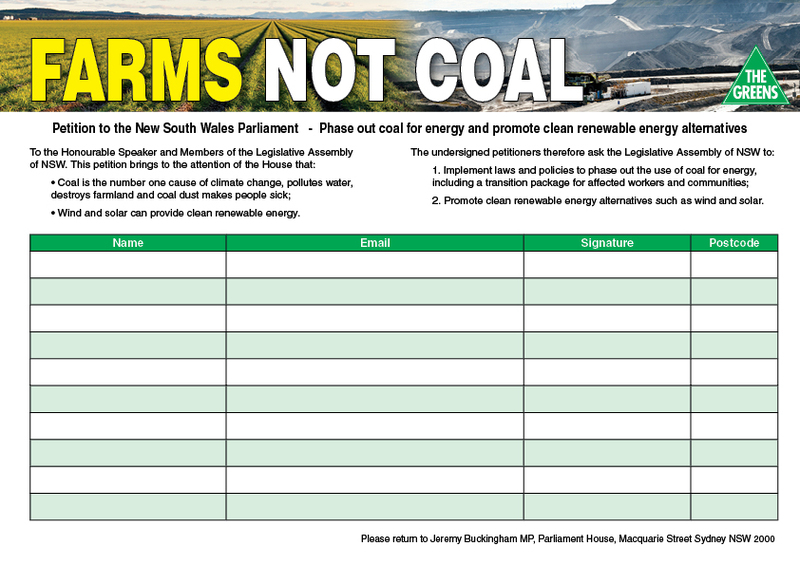 “The Greens moved this motion in parliament to put the issue of the need to build a new weir for Wilcannia downstream of town on the political agenda in Sydney,” said Greens MP Jeremy Buckingham. “For over ten years successive government have failed to act on the issue of moving the weir, despite the fact the project would make a big difference to the people of Wilcannia. “The disinterest and neglect of Outback towns such as Wilcannia is demonstrated by the fact the government opposed this motion being passed by formal business yesterday. The government should state exactly what they found objectionable in the motion? “The Greens want to see a new downstream weir for Wilcannia built in 2015. We want justice for the Badrkindji people. I am going to be on Water Minister Kevin Humphries case from now, until the election and beyond, until we get action on the weir project,” he said. for recreation, drinking, fishing and cultural activities.